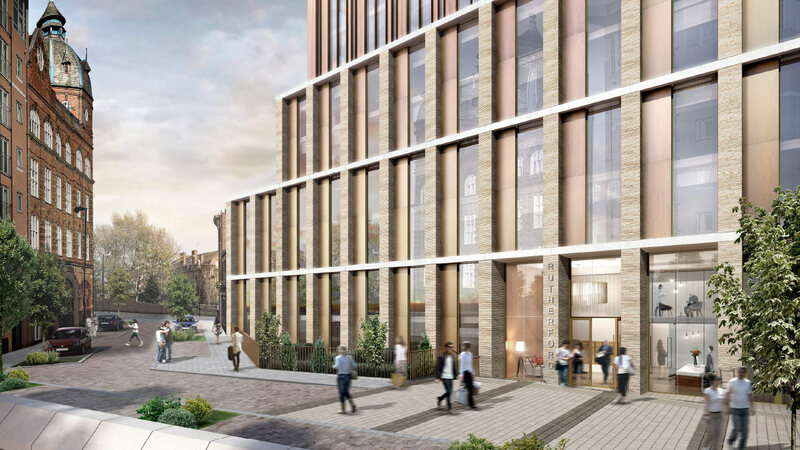 Buy to let Newcastle is a rapidly expanding area of opportunity, with sites such as Hadrian’s Tower showcasing the best that the city has to offer. 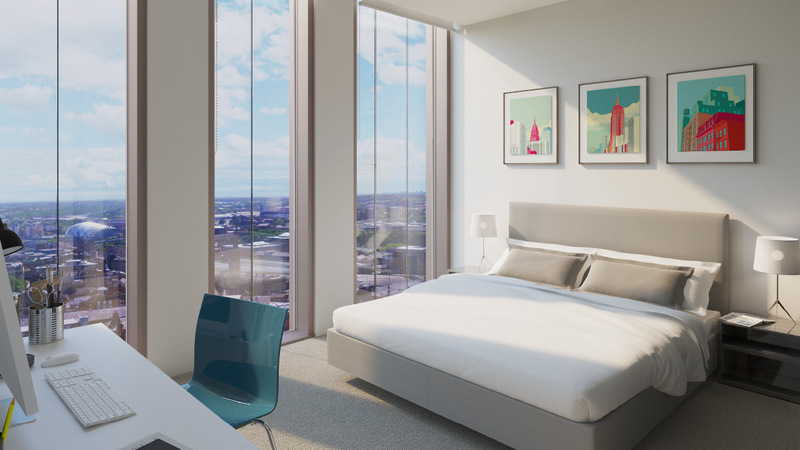 The tallest building in the city, this eye-catching development is set to charm all those with an interest in off plan property UK thanks to its strong yields, great entry price and broad appeal to professional renters. 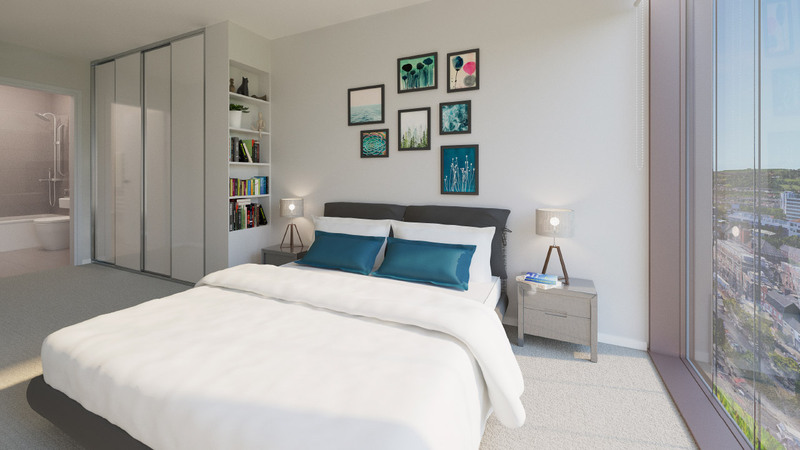 The 162 homes at Hadrian’s Tower Newcastle offers urban professionals bright and spacious accommodation that has been designed to meet their every need. Luxurious apartments are complemented by innovative social spaces and an exceptional package of on-site services. Property prices in Newcastle have risen by 24.78% over the past five years, while the city’s population has grown by 12% in just four years. Meanwhile, rental yield in Newcastle were flagged as among the top ten in the UK in 2017. 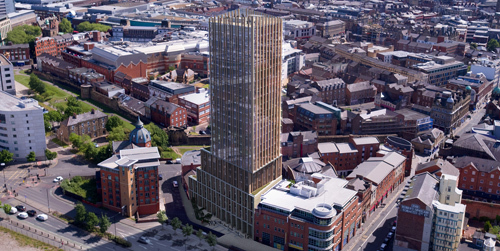 With a low entry price, assured NET yield of 7%, and excellent potential for capital growth, Hadrian’s Tower in Newcastle will appeal to buy-to-let investors around the world. 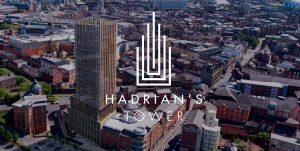 Showcasing the very best that contemporary UK accommodation has to offer, the landmark Hadrian’s Tower development is one of the most exciting investment opportunities of 2018. 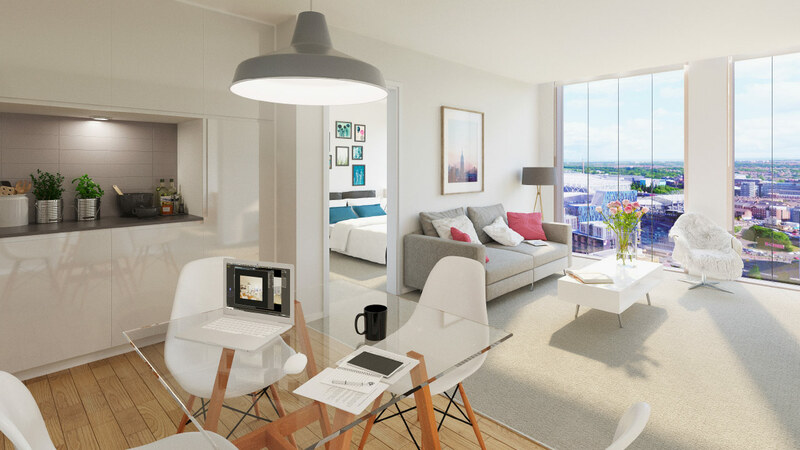 Hadrian’s Tower is home to 162 luxurious apartments, spread over 27 storeys in the heart of the city. 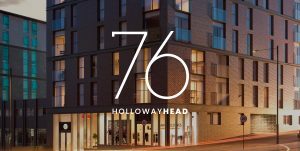 Innovative social spaces and a package of on-site services offer residents a full rental experience. 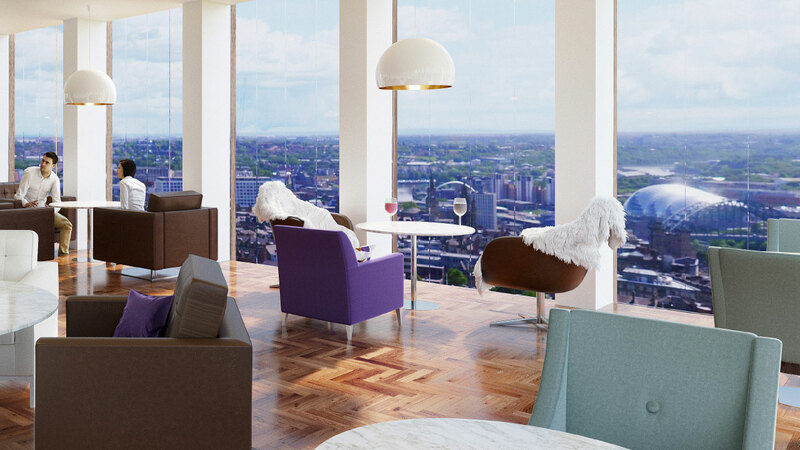 The highlight of the communal amenities has to be the stunning sky lounge, while residents also benefit from a versatile café with touchdown meeting points, a 24/7 hotel-style concierge service and an enhanced support package that includes maintenance and cleaning services. 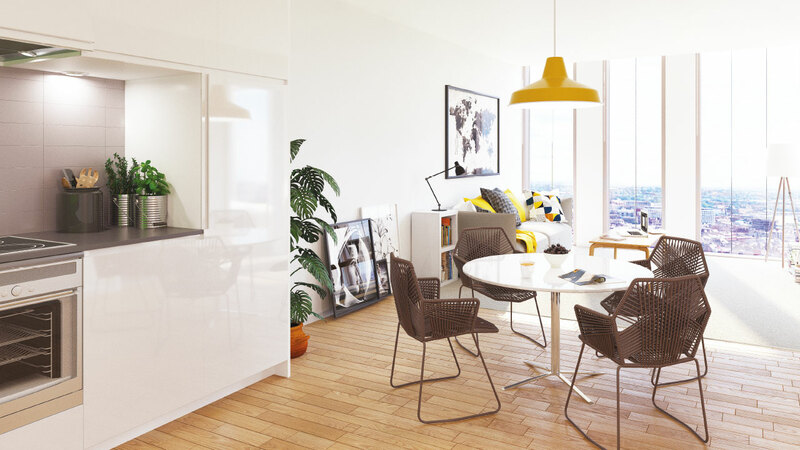 The largely twin-aspect apartments offer a new standard of urban living in Newcastle, from their spacious proportions to their contemporary, luxurious furniture packs. 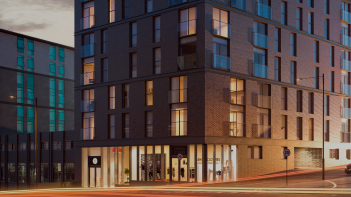 For those with their finger on the pulse of property investment, Newcastle offers an exciting opportunity to be part of a thriving regional market. 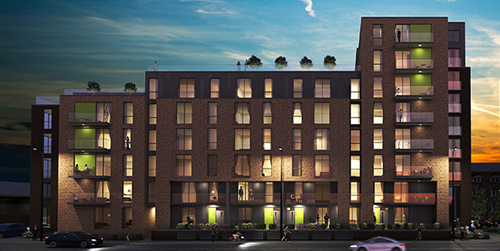 Property prices there shot up by 23.46% in the five years to November 2018, while the city became one of the top ten locations in the UK for rental yields in June of the same year. 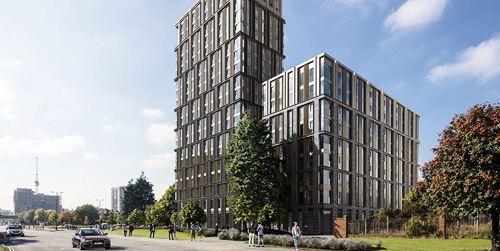 With an unrivalled build specification and finish, Hadrian’s Tower provides something truly exceptional for those looking to profit from UK property investment. 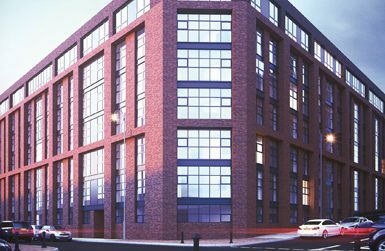 To enquire about the investment opportunities available at Hadrian’s Tower, Newcastle, please contact the team at Surrenden Invest today.